A member of the chorus took this photo at The Atlanta Arts Festival on Saturday, September 13, 2014. 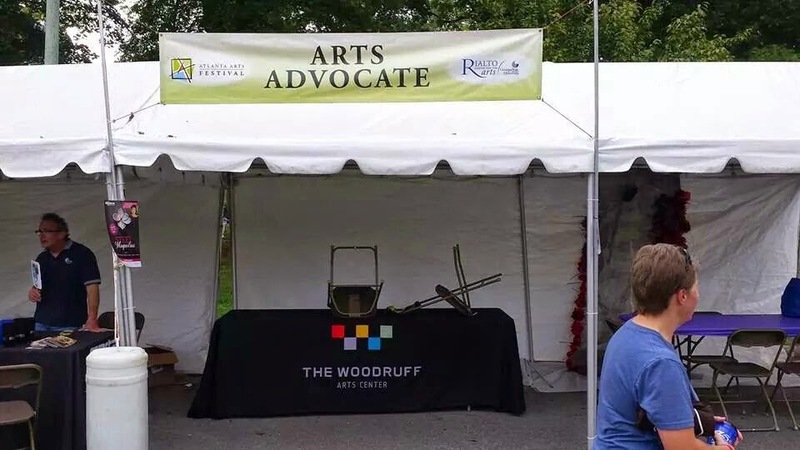 The Woodruff Arts Center's lack of commitment to the arts has never been made more clear. Their silence in this time of strife shows that they are utterly incapable of leading.